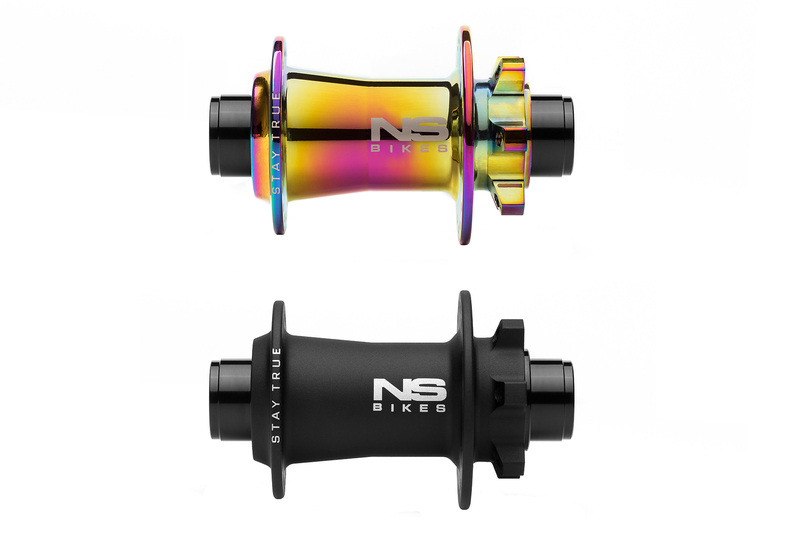 This 20mm front hub is designed for suspension fork users. No gimmicks. 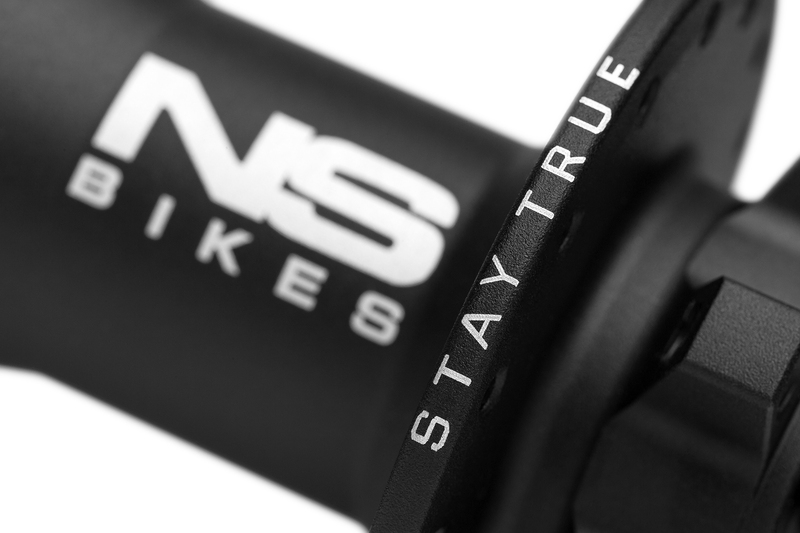 Low flanges, lightweight & strong AL7075-T6 hardware guarantee that your hub won't fail & will run smoothly. From riders for riders. Black hardware makes it invisible to the radar.